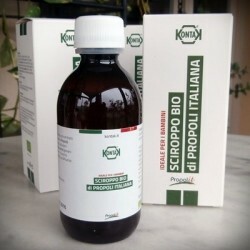 Healthy, wholesome products to treat mouth, gums and throat using Apitherapy. Oral Hygiene There are 19 products. 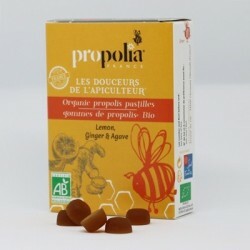 The best solution for a sore throat, these lozenges combine the strength of Propolis along with the healthy effects of Lemon and Ginger to calm the agressions of harsh winters. 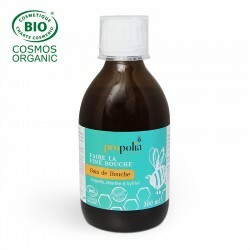 Made with Organic ingredients and natural flavours. 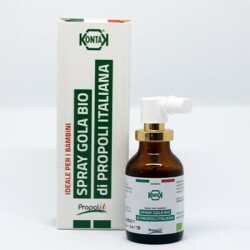 Combining the protective forces of Organic propolis and honey, these gum drops protect and enhance the wellness of the mouth and throat. 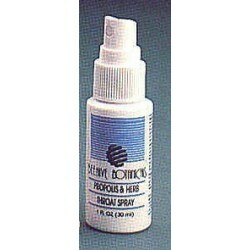 When you have sore, dry, scratchy throat, reach for a bottle of our Propolis Throat Spray. 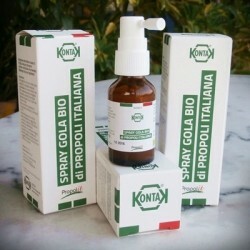 Protect your thoat and mouth with the proven effects of propolis and its antibacterial, antiviral and anti-inflammatory properties. 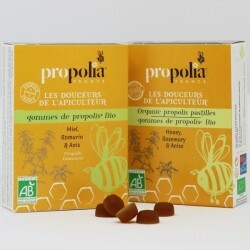 Delicious, aromatic lozenges with a perfect balance of Propolis, Honey & Orange to protect and enhance the wellness of mouth and throat. 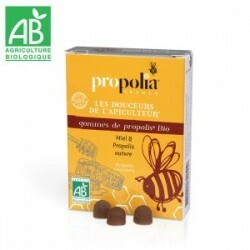 With the antiseptic properties of Propolis combined with the soothing action of Honey, these lozenges can be used by singers, smokers, public speakers and certainly at the first signs of sore throat!